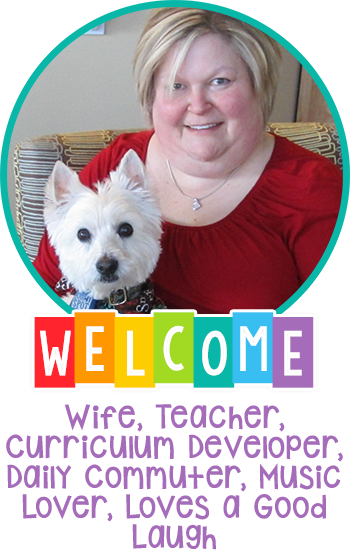 Taryn's Unique Learning: Chapter Books, Puppy, Wednesday Linky, and Win a $10 TPT Gift Card! 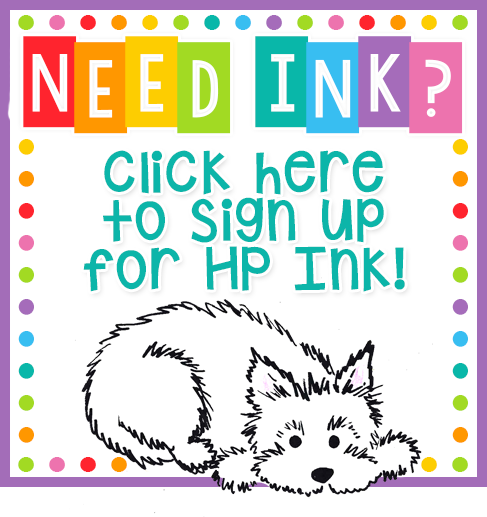 Chapter Books, Puppy, Wednesday Linky, and Win a $10 TPT Gift Card! OMG! I have so much news for you this week. How action packed has it been? Valentine's Day has gone by but today I'm expecting the sugar buzz will not have worn off yet. :( Many of my students had parties and festivities yesterday so I had a few breaks during my intervention schedule. But I managed to whip up a little Valentine Treat for them. I bought adorable Valentine "Crazy Straws" at my Dollar Tree. That store just opened near by and I happen to think it's my favorite dollar store EVER! The straws came in a pack of 8 for just $1 so this was really reasonable. They looked a little uninviting so I decided to create a little card to slip them into and they came out really cute I think. My plan is to post them in my store as a FREEBIE, so be sure to stop back this weekend to get a copy for your file. Meanwhile, they were a total hit with my kiddos but so many of them slipped it right into their mouths which didn't sit well with my germophobic self and all the sickness going around our building! Take a peek and see what you think! So here is the other HUGE news. We just put a deposit down on a new Westie puppy. Our house has been so lonely since we lost Izzy this past September. The plan was to survive the winter without him and get a new pup in Spring so I could have the summer to train him. This litter will be born in approximately 3 weeks and then will come home with us about 10 weeks later. Izzy was mine before I got married. The Hubs is not going to know what hit him. He definitely doesn't realize what spirited puppies Westies are so we are definitely going to have to have a "play book". Regardless, our house has been so quiet and sad without Izzy so I am looking forward to a new little fur-ball this spring. Stay tuned as there will be lots of pictures! One more tidbit for the week. And this is also big news. My second grade intervention students are now reading CHAPTER BOOKS! They are really reading about a half year behind and we are focusing on fluency and comprehension. So I backed them up just a bit as I didn't want them to miss some of those amazing chapter books. 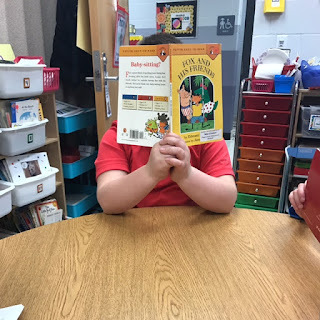 We ventured into book bucket 17 and found FOX AND HIS FRIENDS by Edward Marshall. It's so funny how a book divided into chapters can be such a milestone marker for Early and Emerging Readers. So Fox, Minnie and Moo, Young Cam Jansen, and more will all be making their debut very soon in intervention. What are some of your favorites? Oh...and back the puppy for a second. We are looking for name suggestions. 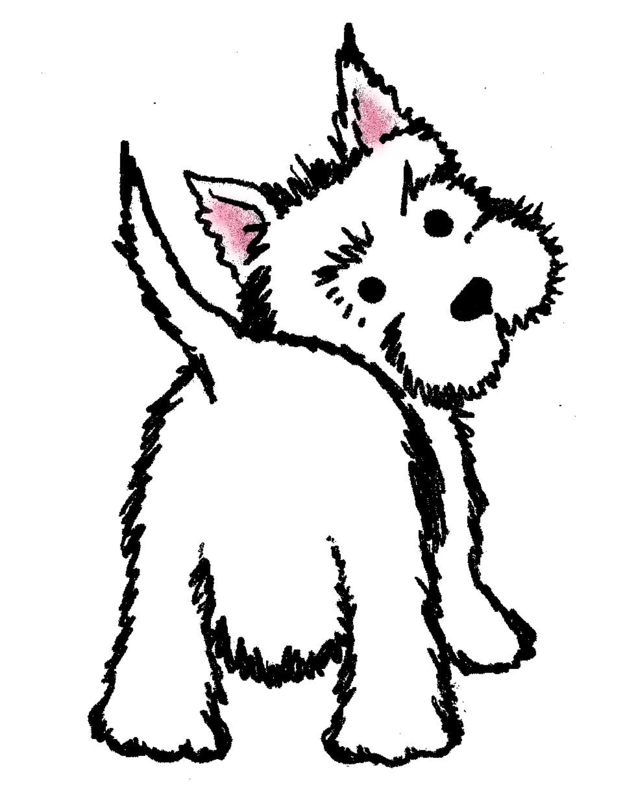 Please leave a suggestion for a name for our upcoming little Westie and your email address. 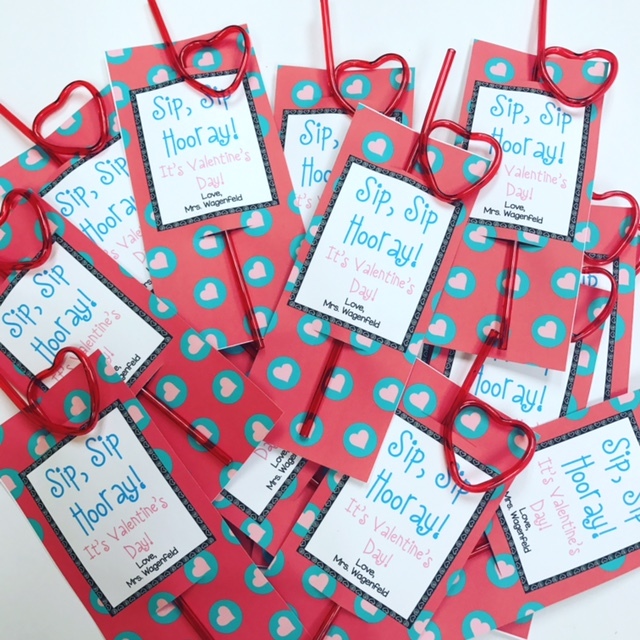 One random person will win a $10 TPT gift card for commenting on my blog with a name suggestion that I love! So that's all I have for this Wednesday morning! Except for one more incredibly link up below. So check out the links from my fellow TPT authors below. You just may find something that you have to have! I like Snowy. The hubs may not go for it though! :) Thanks. I don't have a name suggestion for you, just wanted to say I'm really happy you're getting a new Westie! That's a good solid name Diane. Thanks. That's amazing news! 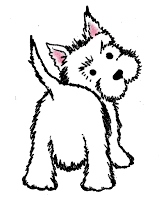 We have had two westies and they're my absolute favorite dogs. Ours were named Minnie (Disney obsessed!) and Gabby, but I like Toby for a boy! Congrats! They are the best! I've only had one but he was pretty special! Hey Breanne! 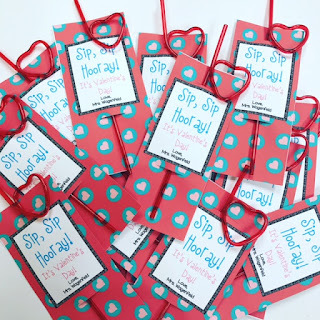 You are the winner of my $10 TPT giveaway gift card! Yeah!!! Let me know you saw this and I will be emailing your card to you asap! Thanks for participating and I hope you find some goodies that you can use. Kaleigh...me too. My dog was Isadore. I was thinking Hershel as well but figured Hershey for short. But that seems like a brown dog. All I can think about is Walter the Farting Dog! Might need to avoid Walter!